darkSpyro - Spyro and Skylanders Forum - Spyro: Adventure / Attack of the Rhynocs - Cool! 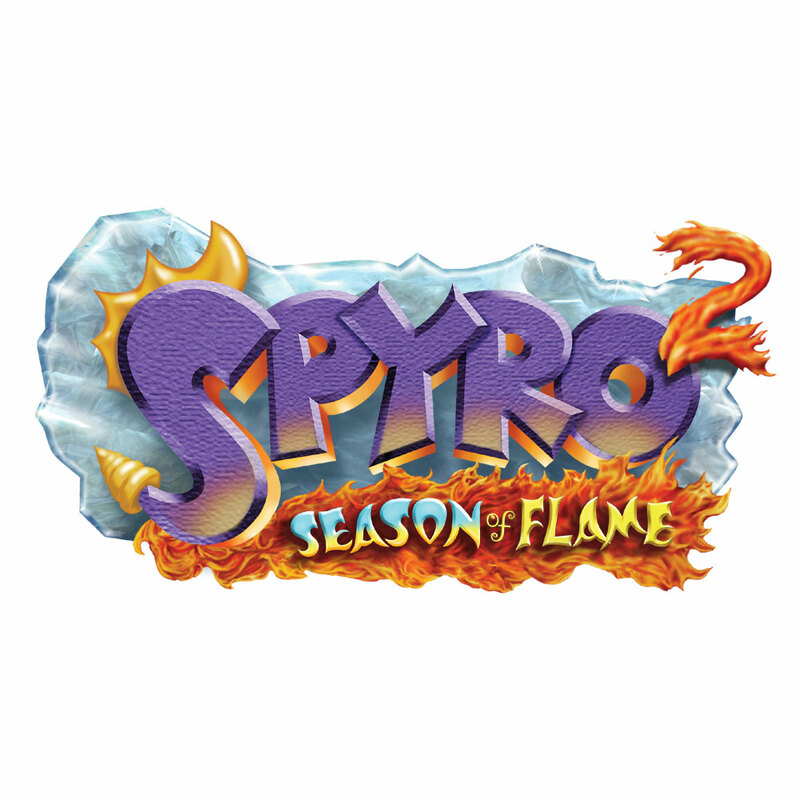 darkSpyro - Spyro and Skylanders Forum > Spyro: Adventure / Attack of the Rhynocs > Cool! Cool! spyro adventure looks cool can anyone tell me information about it!I know what it is it's like attack of the RHYNOCS! It's RHYNOCS. And also, edit your posts, instead of just saying the error. I'm not tring to be mean, but I just wanna keep this site good.